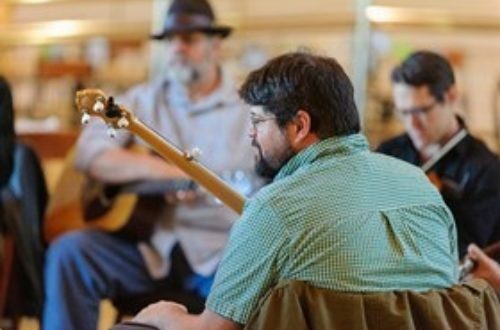 The Crooked Road Open Jam at Heartwood is an informal musical gathering on the 1st, 3rd, 4th and 5th Thursday of each month. You don't have to play an instrument to partake, though it's always open to those who do. Either way, just come prepared to have fun and be blown away by the level of talent Southwest Virginia has to offer. Entertainment is free; special a la carte BBQ menu also available. 1st, 3rd, 4th and 5th Thursday of each month 6:30-9:00 p.m.